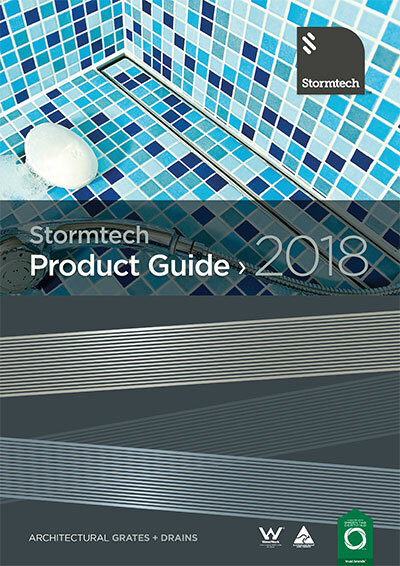 Stormtech provides a range of information and support to assist with installation of our products. Get quick access to technical downloads, including installation drawings and 3D BIM downloads. We provide a range of installation videos to make working with Stormtech systems simple. All Stormtech products are Greentag™ Certified and carry the Australian Watermark. PDFs can be completed on screen using the Adobe Reader and either returned via email or printed/faxed - see our Contact page.